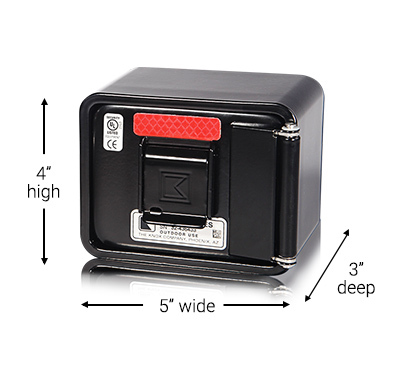 A Knox Box is small, wall-mounted safe that holds building keys for fire departments, emergency medical services, and sometimes police to retrieve in emergency situations. Placing a Knox Box on your building allows the fire department to access your business after hours in case of an emergency. Often, the fire department does not have time to wait for a “key holder” to arrive and may have to force entrance, damaging a door or window in the process. 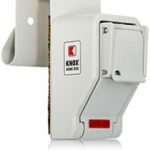 Similarly, a residential Knox Boxes allows the fire department to access homes in case of an emergency. Sometimes a resident who calls 911 is then not able to open a locked door. When the fire department arrives at a house in the event of an emergency, they may need to break open a door or window to gain access to a patient. Purchasing a Knox Box now is a smaller price to pay rather than the headache and hassle of replacing a door or window after an emergency. Once a Know Box is purchased, call the Whitehouse Fire Department at 419.877.0363 to schedule an appointment to have your residential or business keys placed in it. Before a fire department representative arrives onsite, ensure that you have a spare set of keys to every lock in the building.